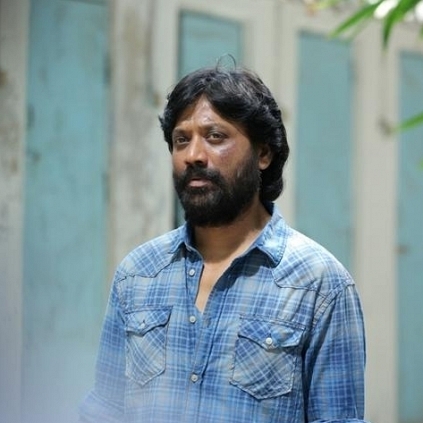 A.R.MURUGADOSS'S HERO TO FACE S.J.SURYAH THIS MONTH! A.R.Murugadoss - Mahesh Babu untitled project is currently progressing at a brisk pace we hear. Sources close to the film's unit suggest that the team is busy shooting some important scenes involving Mahesh Babu, S.J.Suryah and Rakul Preet Singh in Ahmedabad. It is said that Rakul's portion in this schedule will be over by today (4th December) and Mahesh Babu's combination scenes with S.J.Suryah will go on until the 24th of December. By the end of this schedule, 65 to 70 percent of the film will be done. It should be noted that S.J.Suryah sports a six pack in the film and one can expect an exciting face-off between Mahesh Babu and the Iraivi actor. People looking for online information on A R Murugadoss, Mahesh Babu, Sj suryah will find this news story useful.